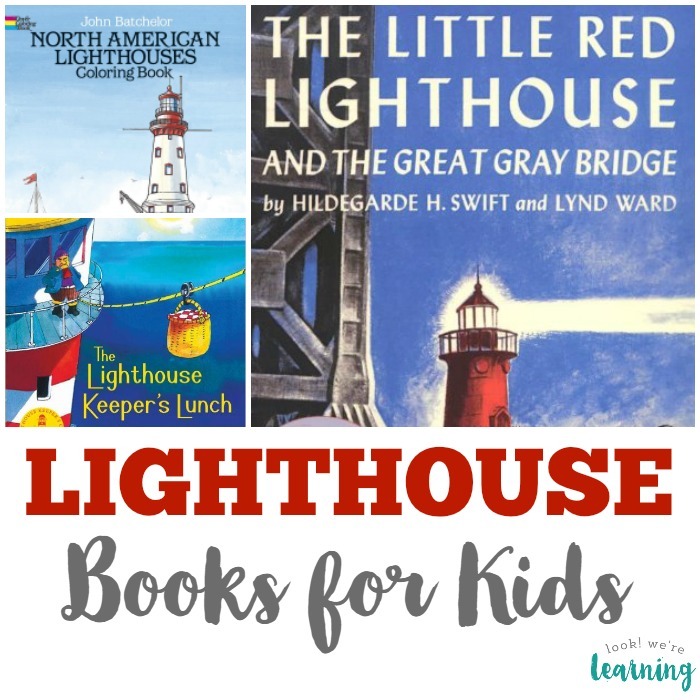 15 Childrens Lighthouse Books - Look! We're Learning! 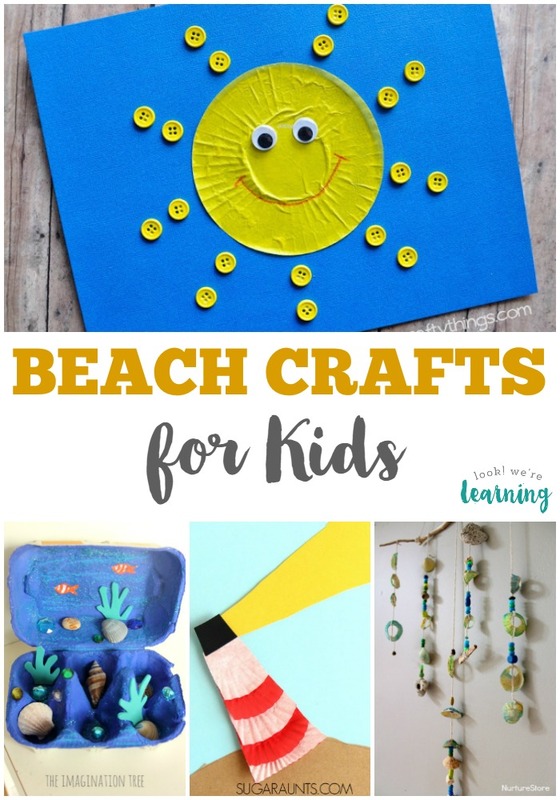 We’ve already shared plenty of summer activities for kids, including books, beach crafts, and printables. But I couldn’t let the summer end without sharing some of the best childrens lighthouse books that we’ve found too! 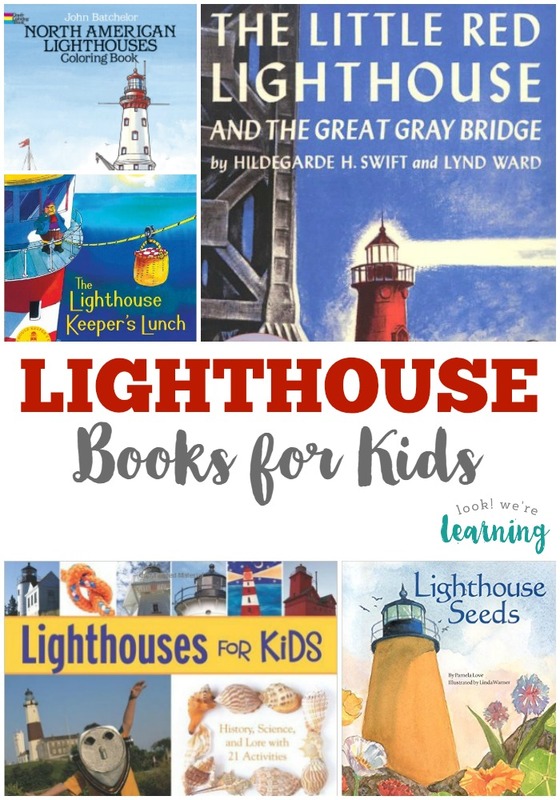 But lighthouses are still fascinating structures for children to explore and these classic books are a great way to introduce them to your kids! 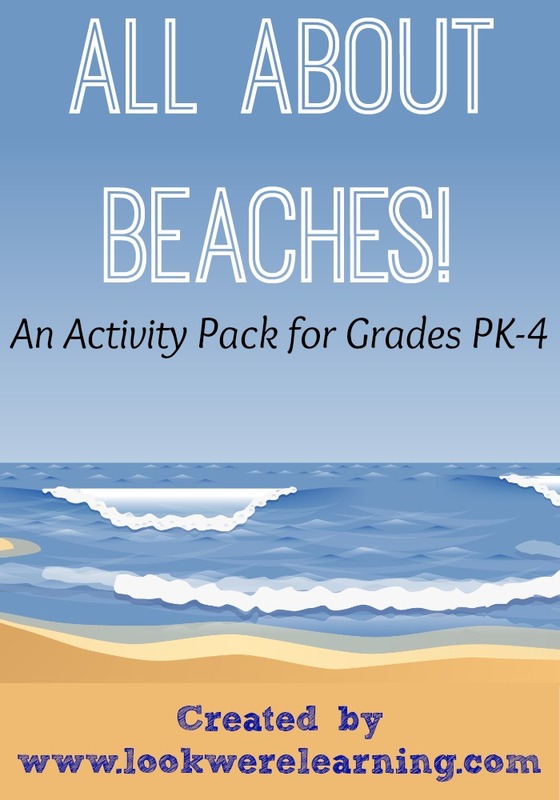 Get more ideas to explore beaches with your kids below! Plus, explore my Summer Activities for Kids board on Pinterest to have some awesome summer fun this year! 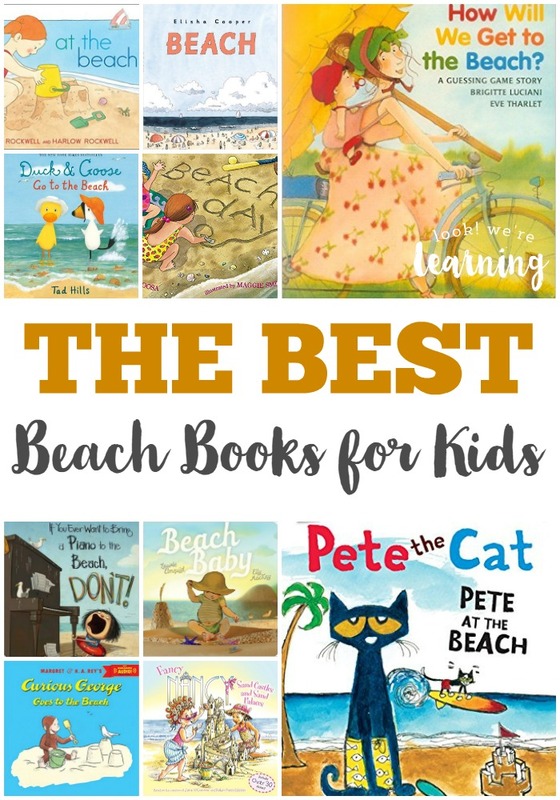 What a great list of books and none of them that I had heard of before so I can’t wait to check them out at our Library to share with my son in our Homeschool Class.